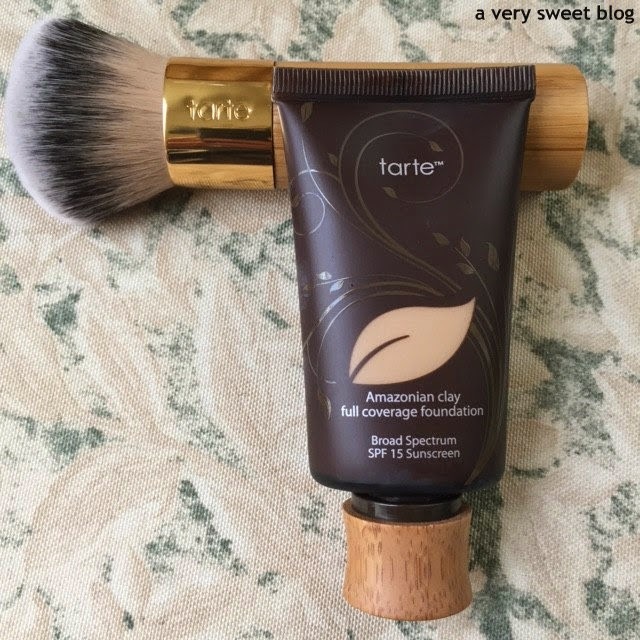 Welcome to Tarte Week (or maybe two weeks, if I blog every other day! 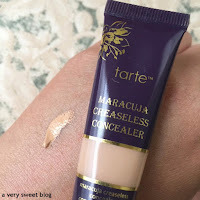 HaHaHa) I've always wanted to try Tarte Cosmetics (not sponsored; purchased with my own money; like most of my reviews). When I was in Cincinnati, Ohio last Summer, a girl working in Ulta had the most flawless complexion. I asked her what foundation she was wearing and she said Tarte! Last year, I started collecting their makeup tools and cosmetics (catching sales) to eventually try. I finally have everything. 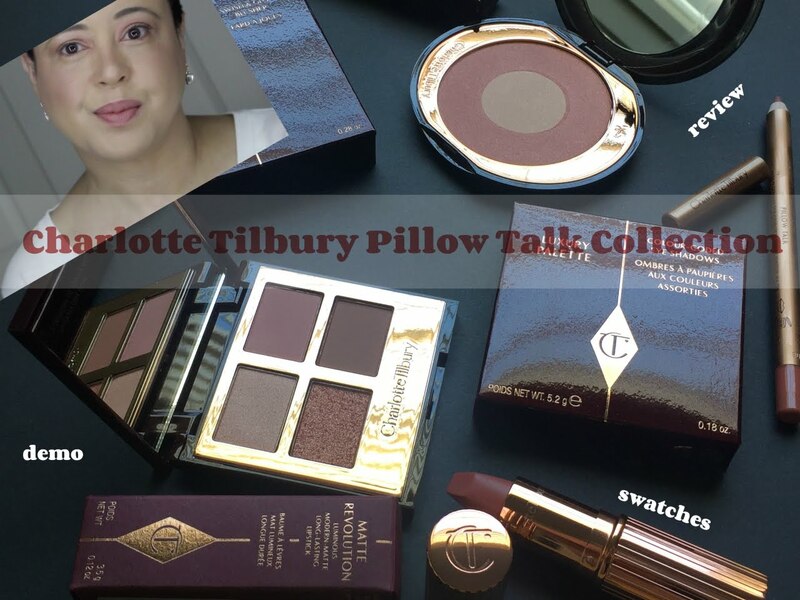 I want to do Tarte posts all this week, but if I can't, I'll cover everything over two weeks. Let's start with their basics. The quality of this powder brush (must purchase separately) is really good, but it's very dense (suppose to be used for loose powder). 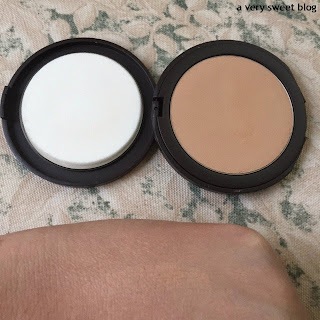 So use a light hand when swirling it in the powder compact. I prefer it over the white round sponge they give you (however sponges are easier to travel with). The powder itself does a great job pulling your whole makeup look together and reducing shine. It doesn't interfere with the beautiful glow you achieve from the foundation. 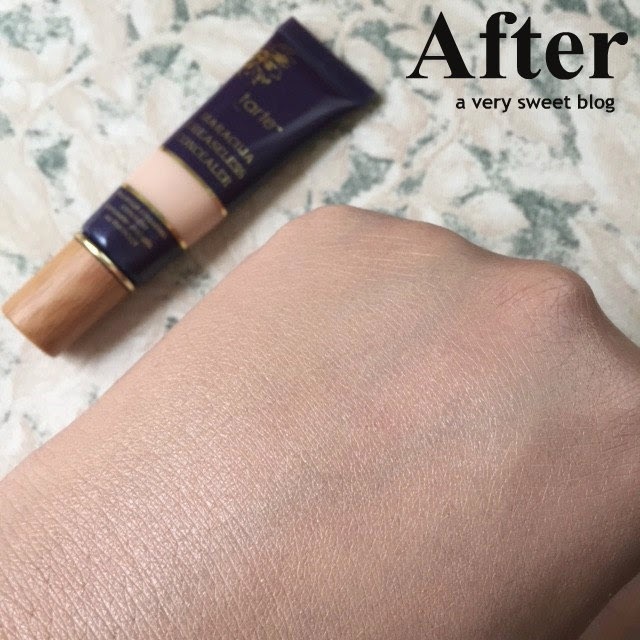 This primer is a clear gel. I got super excited, because it looked like a dupe for my beloved Smashbox primer. This is ok, but I'll be sticking with Smashbox. Two things! When applying, it lays, but you get these flakes (that you can brush off, but it's just the idea! HaHaHa). Secondly, it doesn't camouflage enough (for my age group! HaHaHa). This is great if you're in your 20's, but this babe has LINES that need to be covered. It just doesn't blur or fill in CRATERS (HaHaHa) enough for me. This concealer is super thick and heavy! Good right? Unfortunately No! LOL Besides being thick & heavy, it's also a little sticky. I found it hard to blend, move (as you'll see in the video) and it doesn't do the best job concealing. 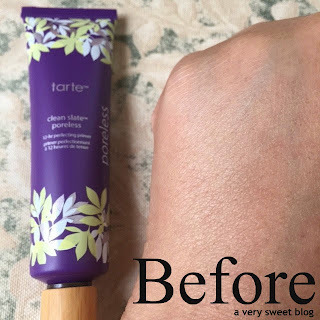 It lightly camouflages and gives you more of a GLOW! I don't want, what I have to CONCEAL to GLOW! I love my Urban Decay Naked Naked Skin Concealer. I'll be sticking with it. I hope you subscribe to my channel and give this video a big thumbs UP! Have a great Monday! Disappointing to hear about the concealer though, as it seems more like a goopy highlighter instead of a true concealer. Also, I've never used primer before and the things you say here I tend to read about various primers (what turns me off even trying one). 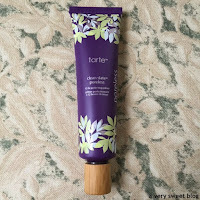 I NEED to try Tarte products soon, they look amazing! Such a bummer about the concealer! Everything else looks great though! 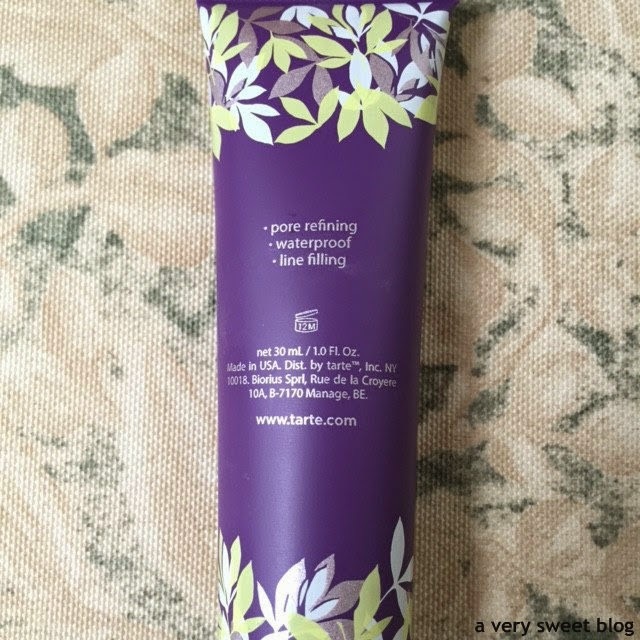 I love Tarte products! 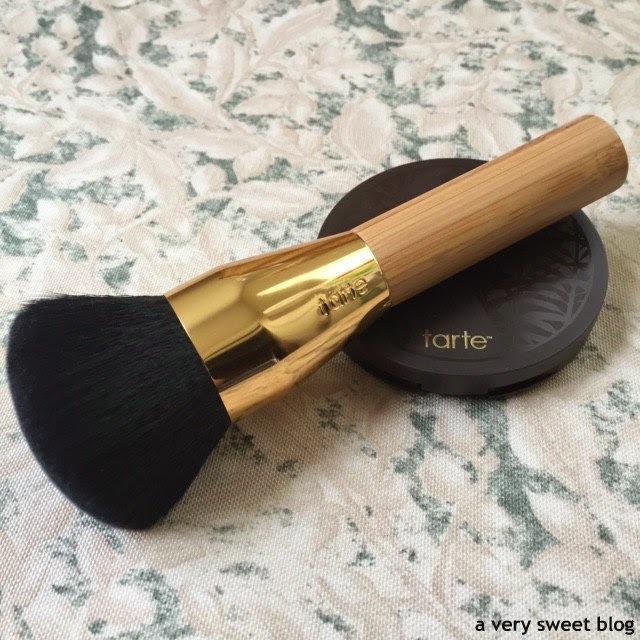 I love the tarte blushes I won in your giveaway, they've replaced my usual blush! They hang around on my face a lot longer too, maybe I should try their foundation as well, especially if you love it! :) Not sure where they are stocked here though. I had try they blushes but not anything else I have to consider now great before and after Kim you could see difference in coverage. Both the finishing powder and powder brush sound really impressive and oh my gosh I just can't get over how pretty that brush is haha! It's a pity you weren't happy with the concealer though, so many are far to heavy and gloopy it seems!! Great vid, Kim:) Very clear. 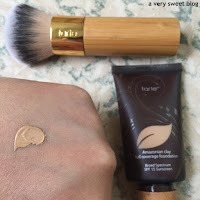 And now, I think I must have this foundation and brush....gahhh! 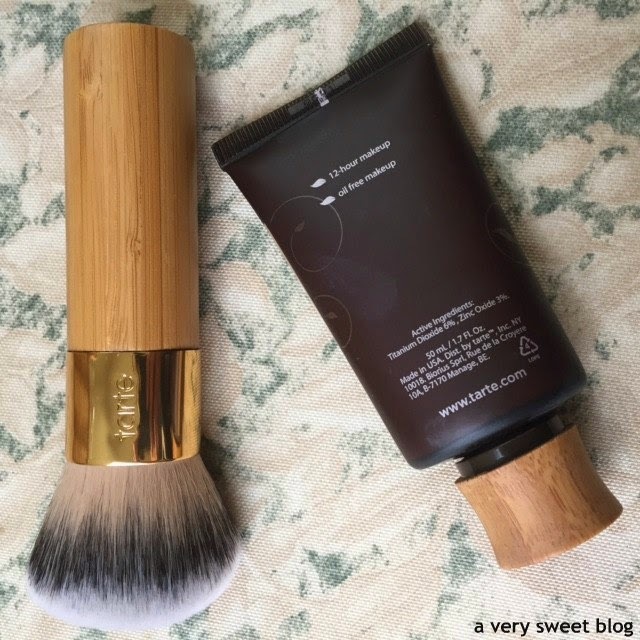 Tools are so pretty, love the combo of gold and wood.There are those days when I still apply my foundation with fingers. Sometimes I like it better with fingers applied, it kind of warms up and blends more pretty. Of course it's in my mind :), but over all I usually use Real Techniques tools. 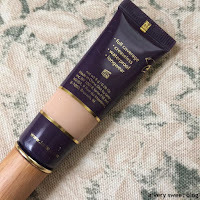 Tarte foundation looks so pretty, I love glow finish in foundations, I think it looks more natural. Such a shame for other products. 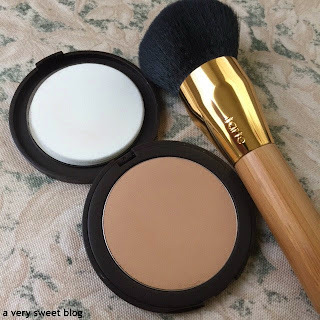 So true about the tools being just as important as the beauty products themselves Kim! Bummer about the concealer and primer. 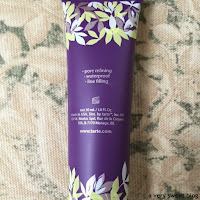 I've tried the primer before and had the same experience as you did. But I do love Tarte blushes. I've never tried Tarte before, but seeing your complexion with the foundation on makes me want to rush out immediately to change that - your skin looks just flawless! But as for the primer, I have to admit I'm so glad I'm not the only one that happens to. 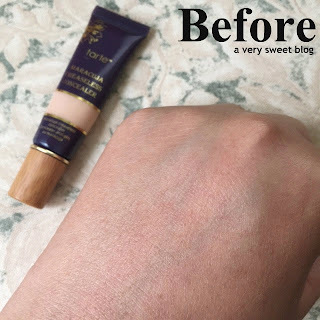 So far the only primer I've used that doesn't result in flaking is a cream version from Paul & Joe that is more like a foundation in texture. I have never tried their foundations, but everything else from them I have really loved! they have great stuff!! God, I love the tools! those brushes are amazing. They look so full too. I cannot wait to see more. I (of course) have never tried Tarte cosmetics, but WOW! These look like some great products. Definitely need to try that foundation! Great review. I love the packaging with the wooden details. The makeup looks great on you but I understand how they are not perfect for you. I am not a concealer girl but still what a shame! I love to try the brushes of course! 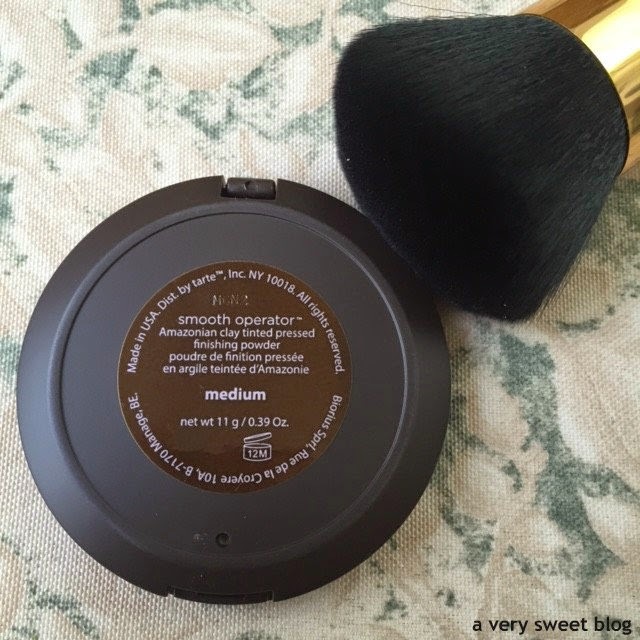 I've used their loose powder before and it worked pretty well! I've kind of switched over to NARS for skin makeup but I'm willing to try the foundation and the brush since it seems to work well for you! Hello beautiful! 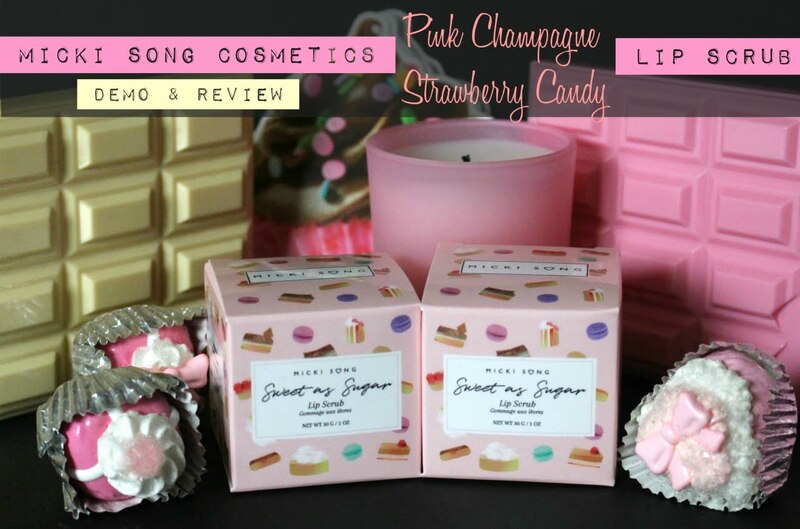 I love your review & the video! You did a great job with it. I will have to start using a foundation brush & my daughter wants the blender. I'm wondering if you like it & if it works good! I hope you have a nice day. Everything looks really lovely and as always your reviews are great, detailed and a joy to read!!! I love your video Kim!! And the foundation looks amazing on you. Your skin looks so flawless!! 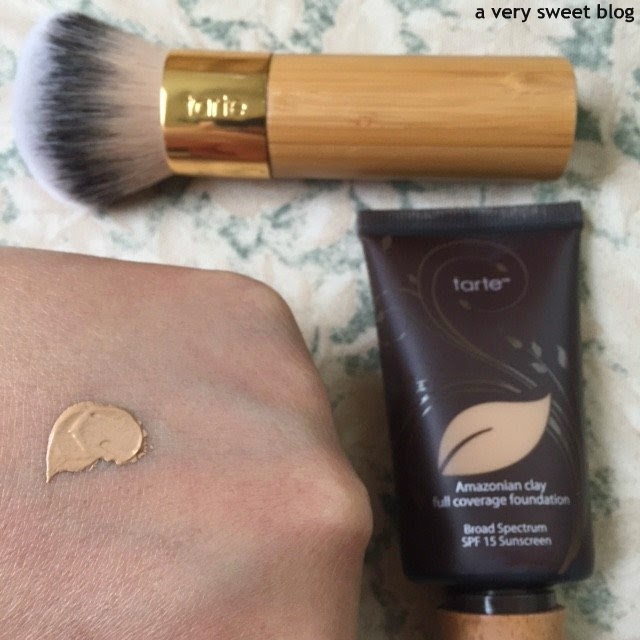 I have this foundation and it's a good one! Too bad about the primer and Concealer though! I've never heard of Tarte. 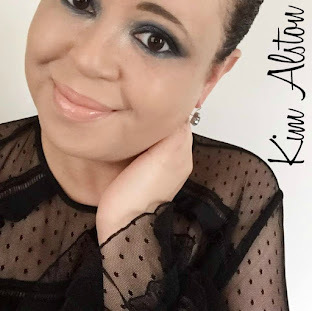 Love the video, Kim! I never knew you can apply foundation with brush, haha. 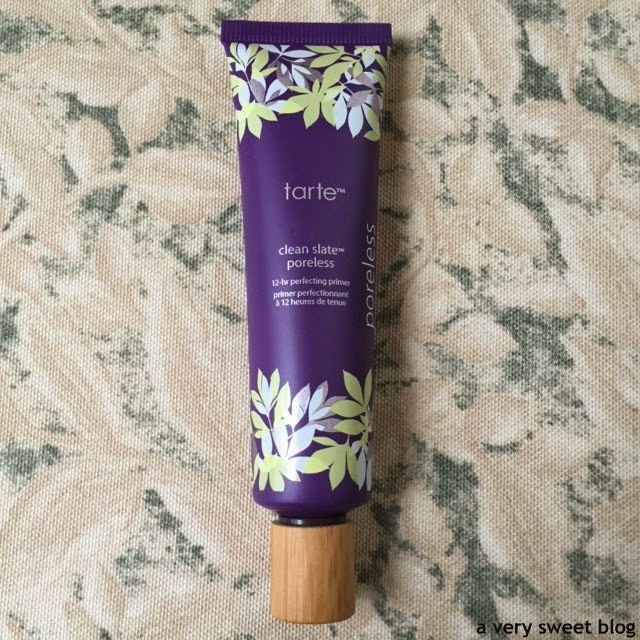 Would love to try Tarte some day! Already subscribed and already gave a thumb up! WOW, that's some fabulous coverage! You could just add lip gloss and walk out the door. Yay, another video Kim! So cool to see how you apply these products! Love get to know about new products! Thanks for sharing, dear! Thanks for the review. I have their blush and really love it. I was thinking about trying their other products because of it. Now I know what to try and not try next. I'm embarrassed at how little Tarte makeup I actually own haha! Right now I only have 2 little samples of their Lights Camera Lashes mascara but I've always been so intrigued by everything in their line, especially the blushes and skincare stuff. Their brushes and packaging look great. I like that it looks so natural and matte on your skin Kim. Great review. I love your video Kim! You know I always apply concealer before foundation, but after seeing your video, I might try the other way around. Just subscribed to your channel too. Great review! I love your video Kim! 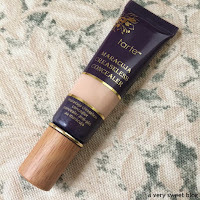 You know I always apply concealer before foundation, but now after watching your video, I will try it the other way around. Great review. Lovely review! 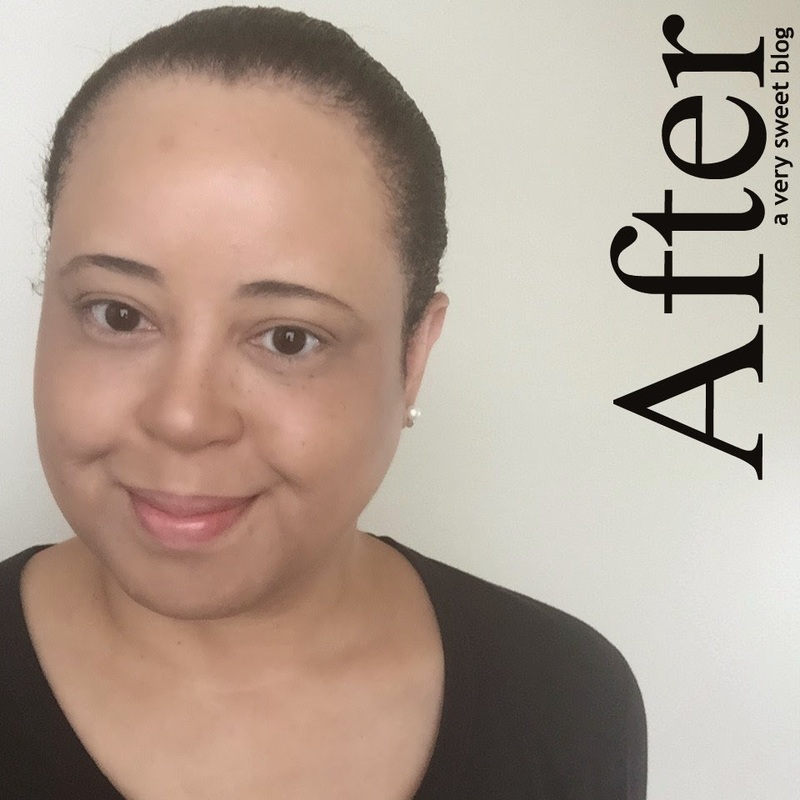 So disappointing to hear about the concealer and primer! I heard all these amazing reviews about Bobbi Brown concealer and was so disappointed, it was just too heavy for my skin! Totally appreciating your honesty about all these products! That good coverage! I sometimes use the tips of my fingers but I see that this brush and sponge do wonders! I liked the finished product. 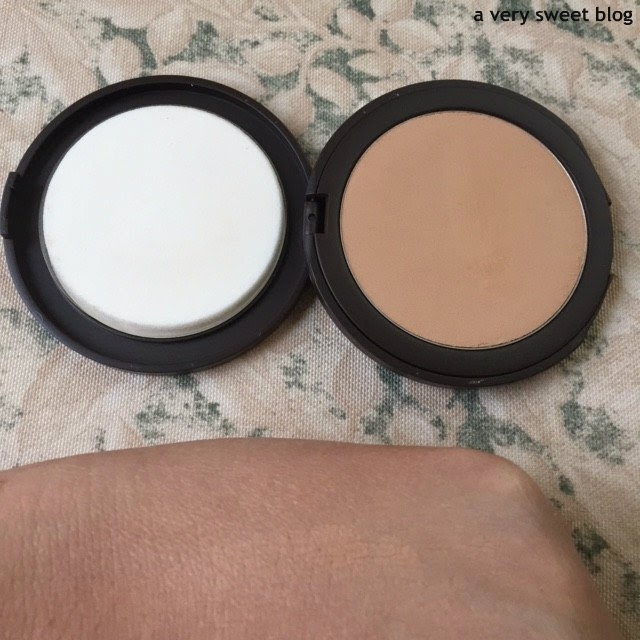 Thanks for showing the foundation and powder! The formula looks great and your complexion is awesome here. It's a bummer the primer didn't work though. I also need to buy a foundation brush. I was also looking at a Shiseido and Bare Escentuals one though....ahh which brand do I choose? 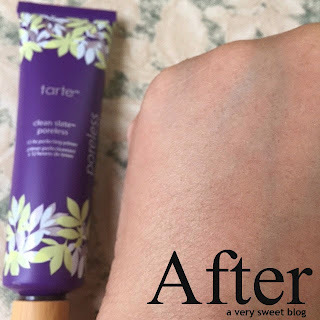 I haven't used Tarte yet. These products look so good. I totally agree with you. 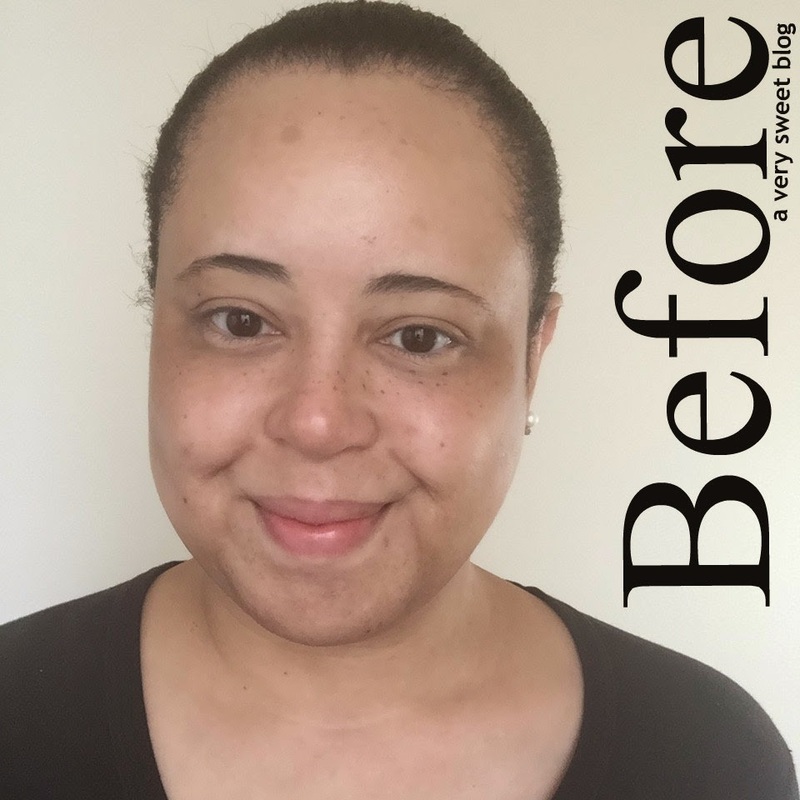 The tools you use to apply your foundation makes a big difference. ok - and here's the amazonian clay! glad to hear and see it really does produce beautiful results. Despite not being a huge fan of the performance of everything the overall result it quite good! The Amazonian Clay foundation looks great on you, I didn't get on with this foundation as much as everyone else did which is such a shame because it seems so great!